Me and my classmates (English postgraduate studies in France) just created a Facebook event for the coming of a Native American poet from the University of Montana, Heather Cahoon. 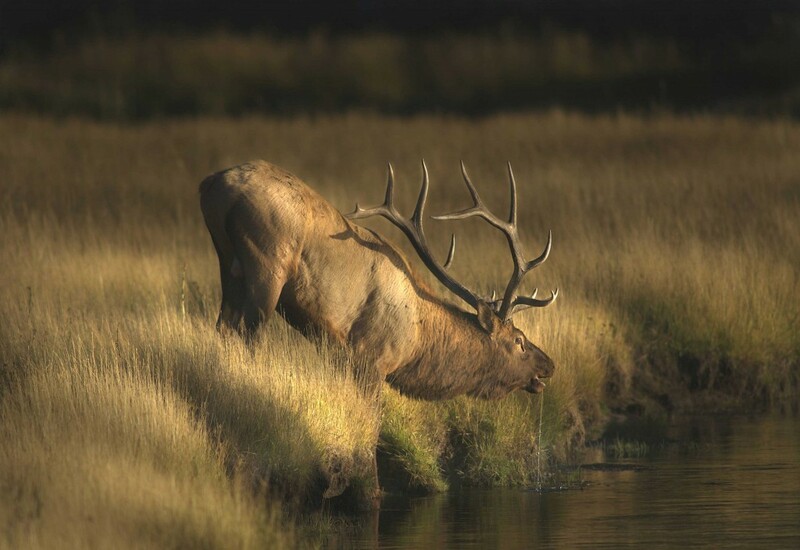 She published a collection of poems called Elk Thirst, and I thought this last picture of the elk drinking not only is beautiful, but could illustrate perfectly the event we are organizing. 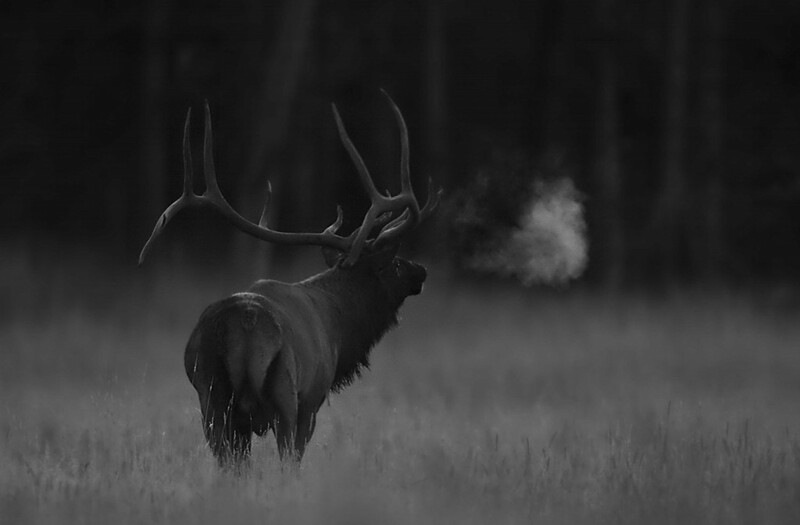 Would it be possible to use this photo as a cover photo on our Facebook page for the event, until December 19th?